Most homeowners that have a basement consider it an extension of their home. Whether it is used as a gathering space for family or a storage space for your belongings, the idea of water finding its way into your basement really is nightmarish. You can use waterproofing solutions from Matthews Wall Anchor & Waterproofing to prevent water damage in your home. 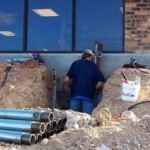 You can also use waterproofing solutions to resolve water problems that are already occurring. 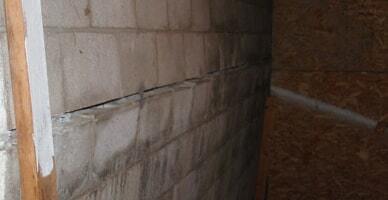 Your yard and your foundation provide many telltale signs that you might be in for a wet basement nightmare. 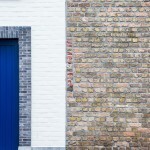 It is wise as a homeowner to walk around the exterior of your home a few times a year. 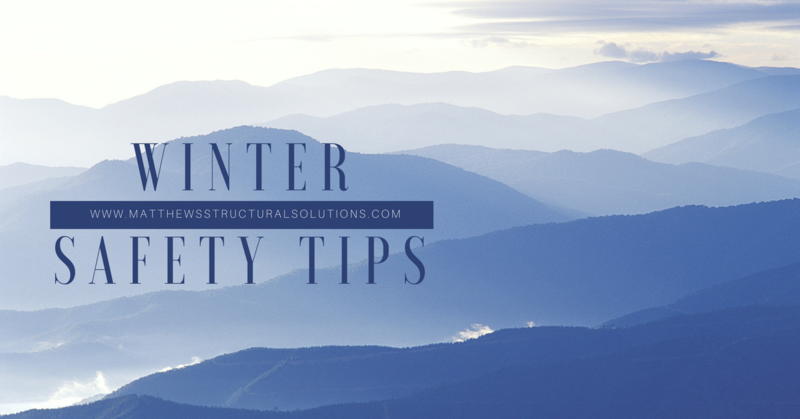 Take note of any cracks you might find in the foundation. Look at the drainage leading away from your home as well to make sure that water is moving down and away from the foundation. The slope of your landscaping and pavement can be an important factor in making sure water is moving in the right direction. 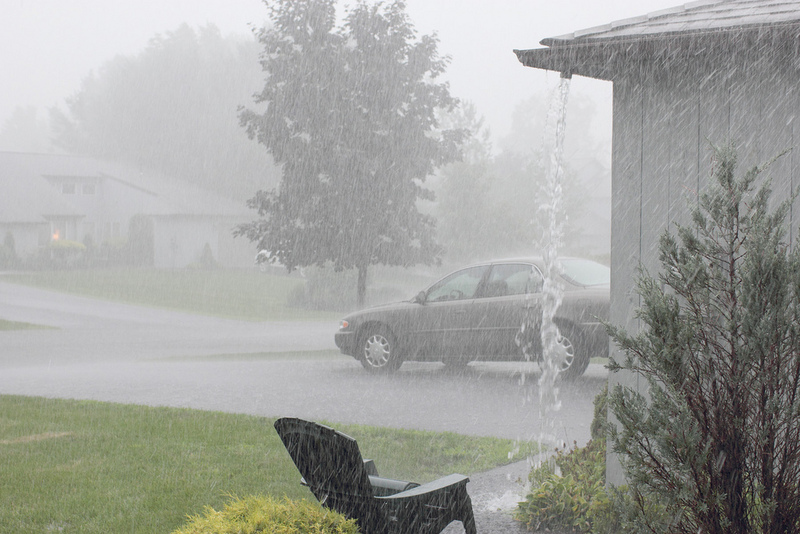 Check your gutters and downspouts frequently. 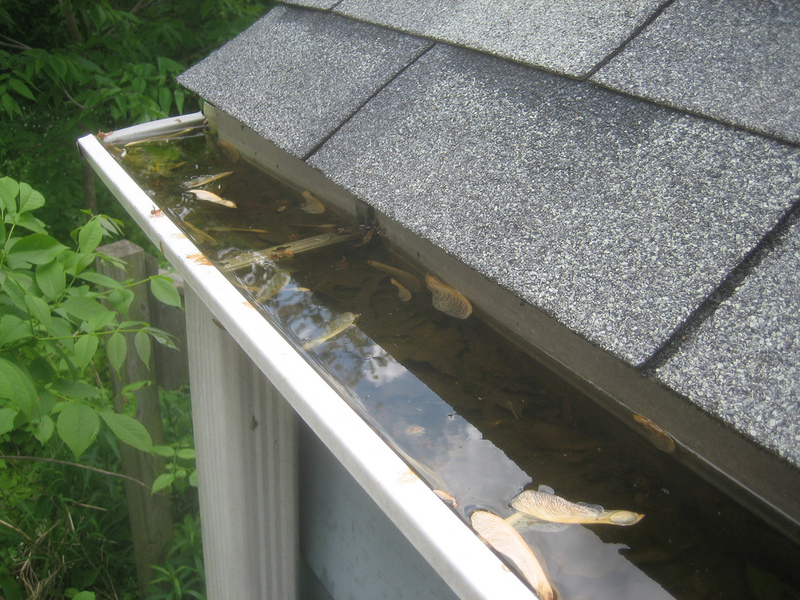 Clogged gutters are a leading cause of water build up around your foundation. If there is water around your foundation, it will inevitably put pressure on the walls of your foundation causing them to bow and crack. 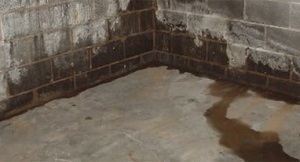 Water seepage and water stains will show up on your basement walls, and before you know it, you have a very wet basement. The list above are all items that can affect the health of your family and it is important to fix that wet basement quickly. 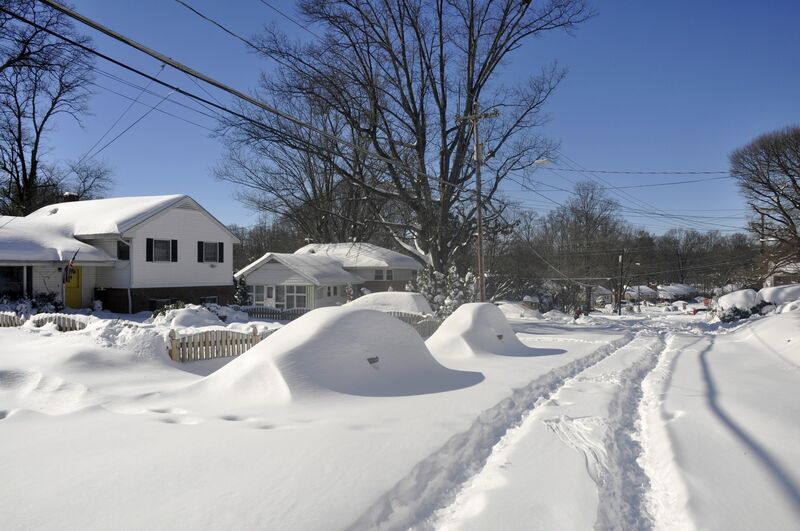 By having an interior and exterior waterproofing solution, as well as a dehumidifier from our Santa Fe collection, you can prevent further problems in your basement and keep your family healthy and safe. 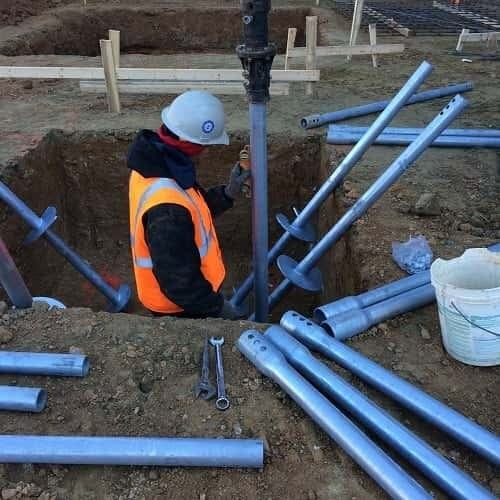 We offer basement waterproofing and water management options from sump pumps to French drains. Each home is different, so it is important to have an inspection performed. Our team can perform a free inspection of your wet basement and find a solution that is just right for you and your family. We serve the Pittsburgh, PA area and the surrounding areas in Pennsylvania and Ohio. Call us today to get an estimate, and then check our competitive waterproofing pricing so you know how much your wet basement solution will cost. 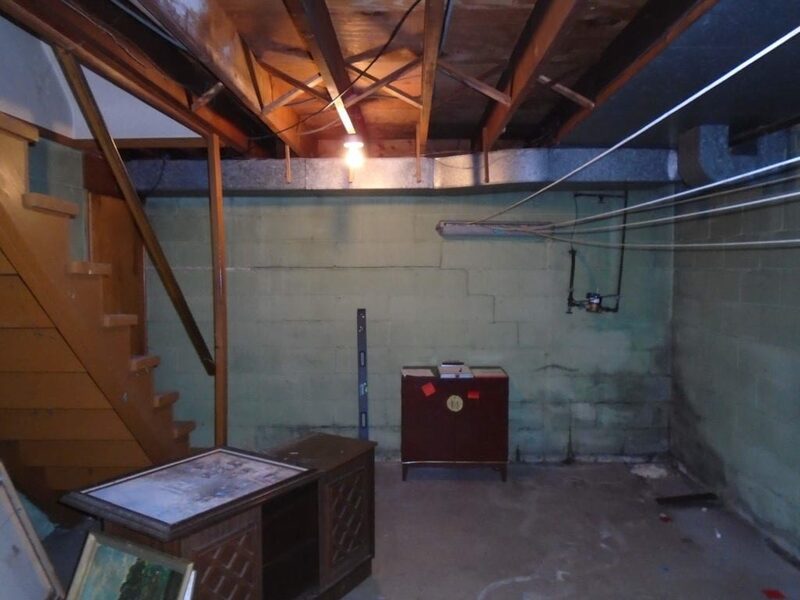 Don’t let your damp basement become a wet basement nightmare. 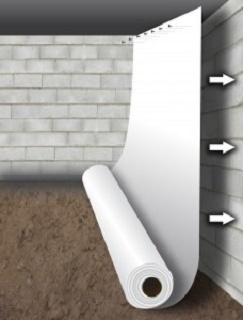 Call the wet basement specialists – Matthews Wall Anchor & Waterproofing!